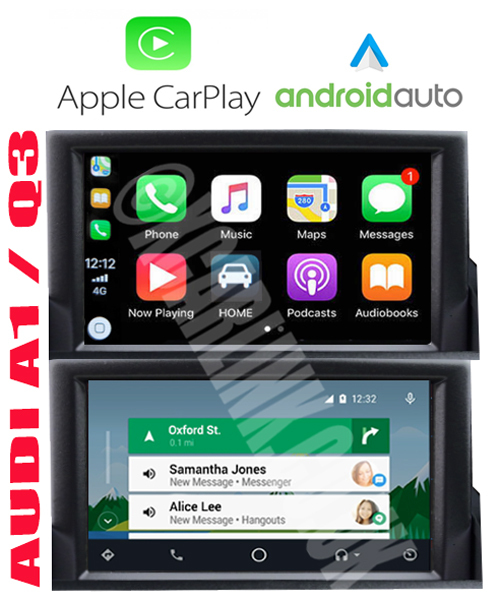 The latest Xcarlink integration now makes it possible to add Apple Carplay and Android Auto to the vehicles original factory screen in the Audi A1 & Q3 providing full Apple Carplay and Android Auto Functionality. 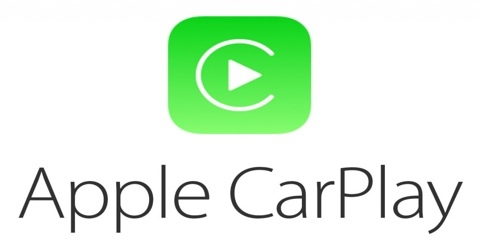 Everything is provided in the kit to allow you to upgrade your system to add CarPlay and Android Auto while at the same time retaining the original factory look and feel of the A1 system which is not supplied with navigation or Apple Carplay / Android Auto as standard. A transparent touch panel digitizer simply fits over your existing factory screen, you can then control the system via touch and control all functions without the need for any remote controls, keyboards, separate screens or additional devices. 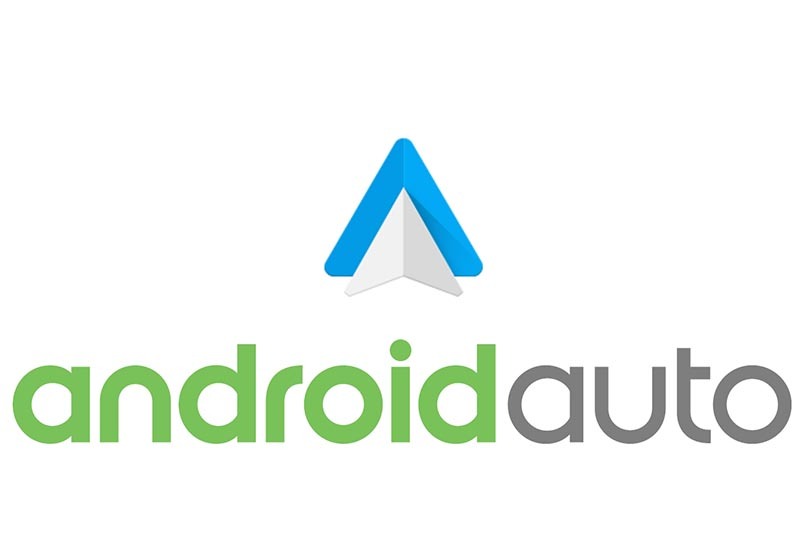 The kit is supplied with an external Mic for phone integration and for Voice commands through Google or Siri, and the sound is played through the car speakers via the AUX input. 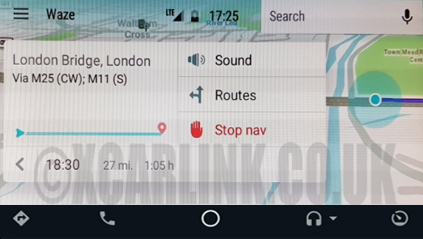 The Interface also provides a fully integrated Android System which allows you to access all Android Apps (even those which are not available through Android auto and Apple Carplay) and operate them via the touch-screen in Motion. Integrates perfectly with the original factory fitted Audi screen. Does not require you to replace or modify the head unit or any of the existing equipment in the vehicle. 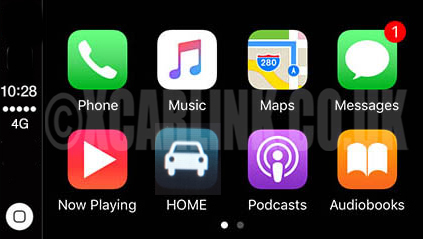 Touch screen overlay for interactive control of the Apple Carplay / Android Auto system and Any application as required. 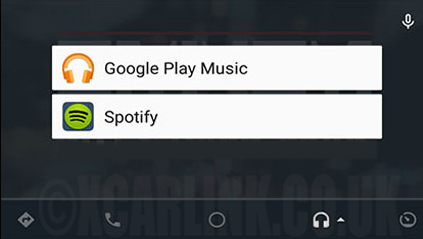 Also provides a fully integrated Android system, allowing any other apps to also be used on the original system such as Youtube and other apps not supported by Apple Carplay & Android Auto. 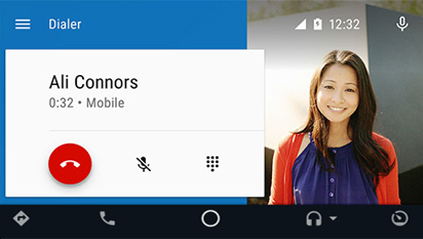 An optional offline Navigation system is also available if required. 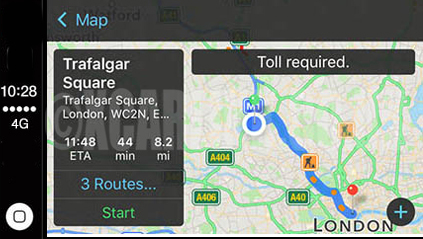 Or download any navigation app from the App Store. 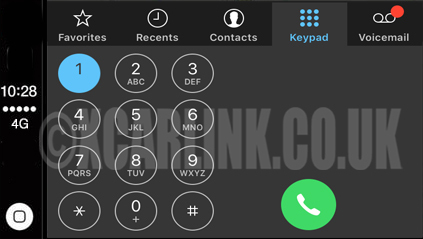 Microphone included for handsfree and for using Siri or Google Voice Assist. 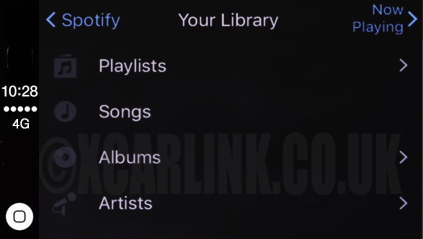 Playback video and audio files via USB operated via touch screen. 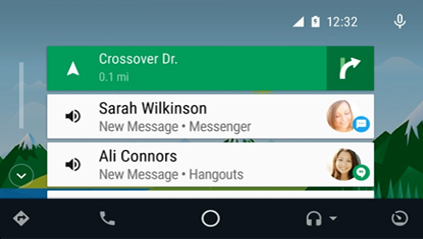 The interface connects behind the screen and other connections behind the glove box. The touch panel is fitted to the front of the screen. 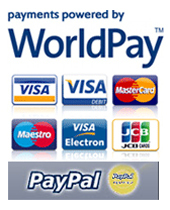 Further details are provided in the installation manual.